From the most recent importation of new clones and varieties to Australia via the Chalmers family. Teroldego is a native of Trentino in northern italy. It has similarities to its relative Lagrein but perhaps more structured. Teroldego has been in Australia for a while but can make wines of low concentration from the natural tendency to yield very high. 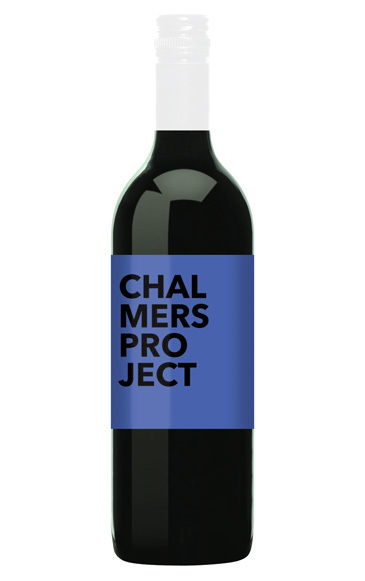 The new clone imported by Chalmers is much less vigorous and lower yielding and early signs show great concentration is possible in the wines made from this clone. This wine the first to be made from this clone in Australia.